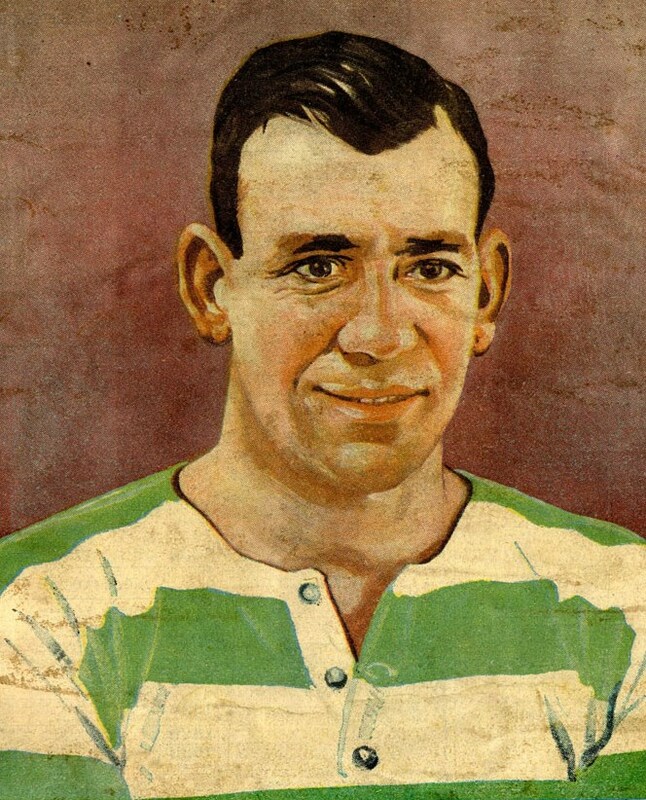 The Shamrock’s team, led by our esteemed Johnstone correspondent Bear, has been sent into the Celtic salt mines – the arcane, god-forsaken archives of print and other records – to dig up snippets which give an insight into different eras in the club’s history. We hope you enjoy their efforts . . .
Bobby Evans, Celtic captain and leader in the 1950s, had a ‘traditional’ approach to fan engagement back in the day . . .
An unusual match report of a Celtic visit to Ibrox in 1895 . . .
No, really. And we’re not just talking about an icy pitch. Read on!